Addressing Speculations That He Has Been Hiding His Sexuality, The ‘Logan’ Star Insists He Doesn’t Have Any Problem With The Whispers, But His Wife Of 22 Years Does. 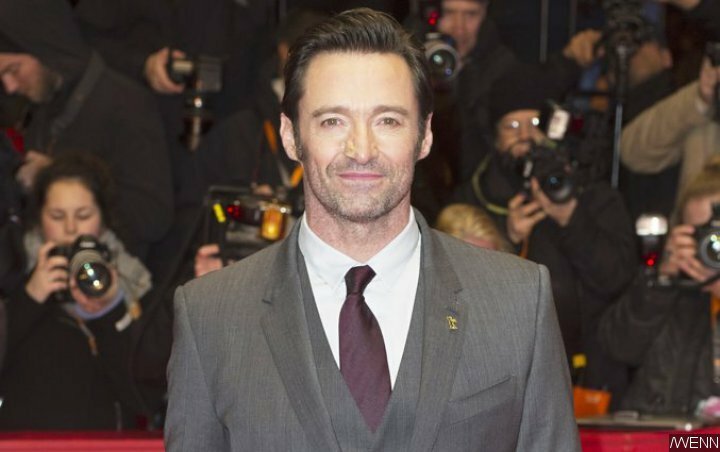 Hugh Jackman doesn’t mind that some people think he’s secretly gay. There have been whispers in Hollywood for years that the Australian actor, married to Deborra-Lee Furness since 1996, is hiding his sexuality, and Hugh has now explained that he has no problem with the rumours. “Some dudes do get upset, some dudes say, ‘Don’t say I’m gay,’ (but) I am good,” he told a U.S. radio station, reports British newspaper Metro. Speculating where the gossip started, “The Wolverine” star, who began his career in musical theatre, thinks it might be from a Broadway show he performed in entitled “The Boy from Oz”, where he played a gay singer-songwriter – a part that won him a Tony Award. In it, he once shared a lingering kiss with a male co-star. Hugh and actress/producer Deborra-Lee met on TV series “Correlli” in 1995. They married the following year, and have children Oscar and Ava together. While the speculation doesn’t bother him, the 50-year-old previously shared that the rumours can annoy his wife. “Just recently, it bugs her. She goes: ‘It’s big. It’s everywhere!’ ” he told The Hollywood Reporter.